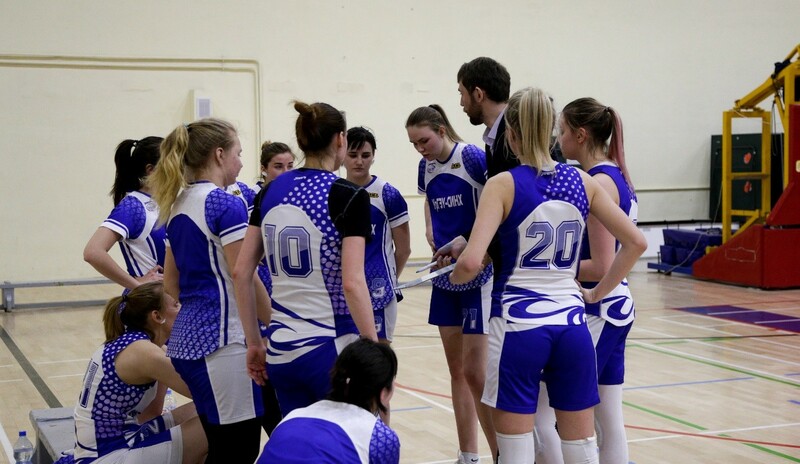 The USUE women's basketball team has a special position in the training system of the varsity teams of the University. Seven years ago, our women's team was not as successful as it is today: at the Universiade 2011, it failed to reach the final. The success did not come immediately: for several years, they were carrying out the work to attract qualified athletes, to develop infrastructure, to provide optimal conditions for receiving education and playing sport for members of the university team. This active work brought good results. Over the past four years, the USUE basketball team, participating in many competitions, was able to win 10 different awards. Of course, the main historical achievement is the participation of our basketball players in the last four finals of the Universiade of the Sverdlovsk region, two of which the girls won. As for today, the USUE women's team is the strongest basketball team of the Sverdlovsk region. Being a member of the top division of the Russian championship among students (student's super league ), the women's basketball team represents our University at the best student competitions of the country, thereby showing the high level of USUE in the system of higher educational institutions of the country.